It’s unpleasant to expect a monetary reward as part of your company’s employee referral bonus program only to receive a paycheck for a much smaller amount than you were anticipating. Whether the bonus is taxable or not depends on if it’s a cash or non-cash bonus. The IRS considers cash benefits taxable. This includes cash bonuses, gift cards with cash equivalents that are valid for merchandise, and prepaid credit cards. Your employer must include the value of these referral bonuses in your gross wages. So, if you receive a $1,000 bonus for referring that rock star, that $1,000 will be on your W-2 at the end of the year, including withholding for taxes, social security, and Medicare. 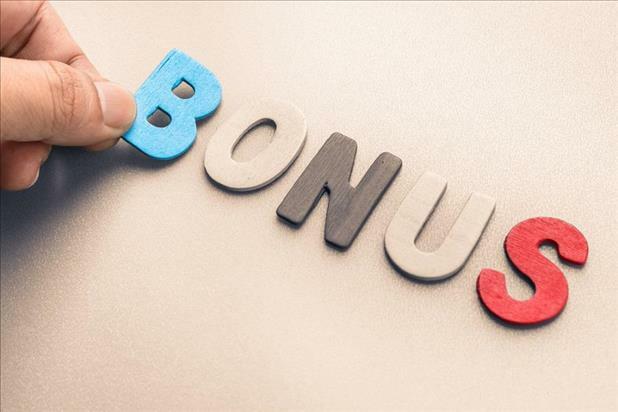 Some non-cash bonuses may not be taxed if they are very small and it would be burdensome from an administrative standpoint for your employer to account for them. Some examples include small gifts of under $100, meals, baseball tickets, employee parking spot, etc. The IRS considers these to be “de minimis” and excludes them from your gross income. If the bonus is a gift of obvious cash value, such as a trip, golf clubs, or tickets to the Super Bowl, it’s taxable. And, like cash, it will show up on your W-2 at year’s end. Sometimes an employer may opt to “gross up” the bonus to absorb the taxes, enabling you to receive the full amount. For example, if your employer grosses up a referral bonus of $1,000, it may look like this: add in taxes at 25% (income), plus 6.2% (social security), plus 1.45% (Medicare) for a total tax liability of 32.65% or $1,484.79. Your employer may add $484.79, so you receive the full $1,000. As they say, no good deed goes unpunished (or no referral bonus un-taxed)! Want more pro tips? Check out our complete collection of posts in the "Ask an HR Pro" series.